All feature A/C, running hot water, and private bathrooms. 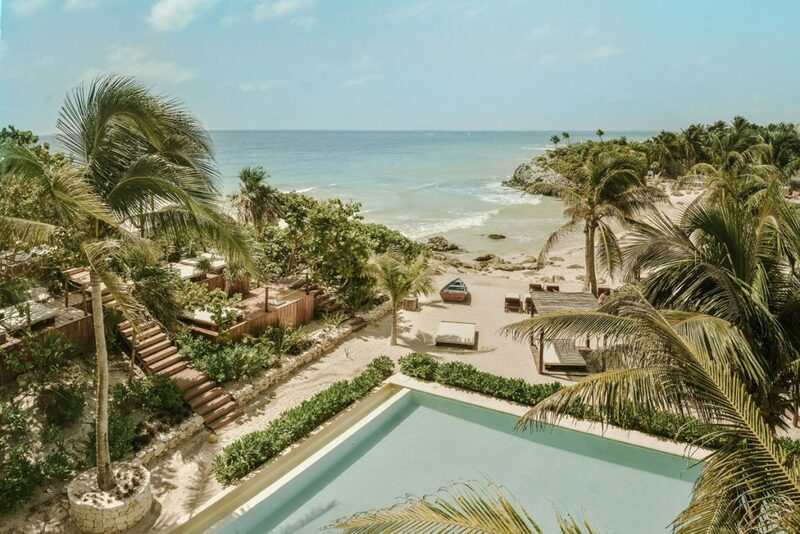 This eco-friendly hotel is one of the most historical places in Tulum. Located next to the Sian Ka’an Biosphere Reserve in a quieter area, the hotel’s main house is rumored to have once served as one of Pablo Escobar’s hideaways during the height of his career. Unique features include an underground pool and a lookout tower offering stunning views of the surrounding jungle. Today, owner Lio Malca, has filled the property with impressive contemporary artwork, sculptures, photographs and new media from his personal art collection. The rooms are decked out with eclectic decor and even the two on-site restaurants, Ambrosia and Philosophy, feature a dizzying blend of color and fresh eats. All rooms have air-conditioning and hot water. 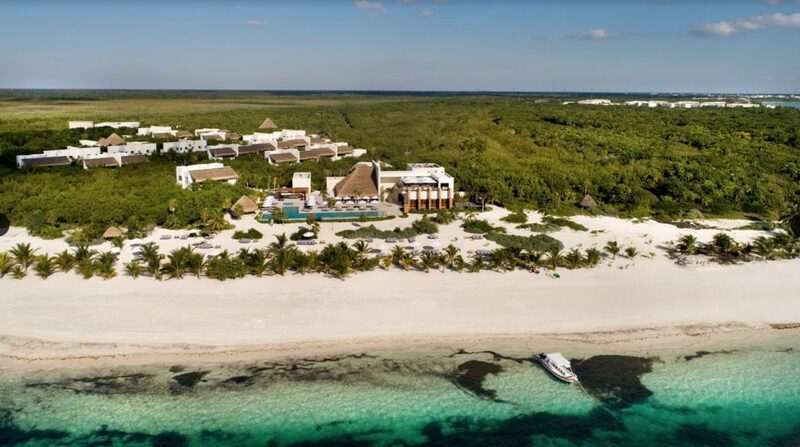 Opened September 2018, Chable Maroma is the sister property to its popular counterpart in the Yucatan. Nestled in the lush jungle, the hotel is set along one of the area’s most exclusive private beaches. Each room is isolated by the surrounding foliage and include private pools, outdoor living areas and moon showers. The standout SPA incorporates Mayan ancestral techniques while the three restaurants serve only ingredients that have been sourced locally. 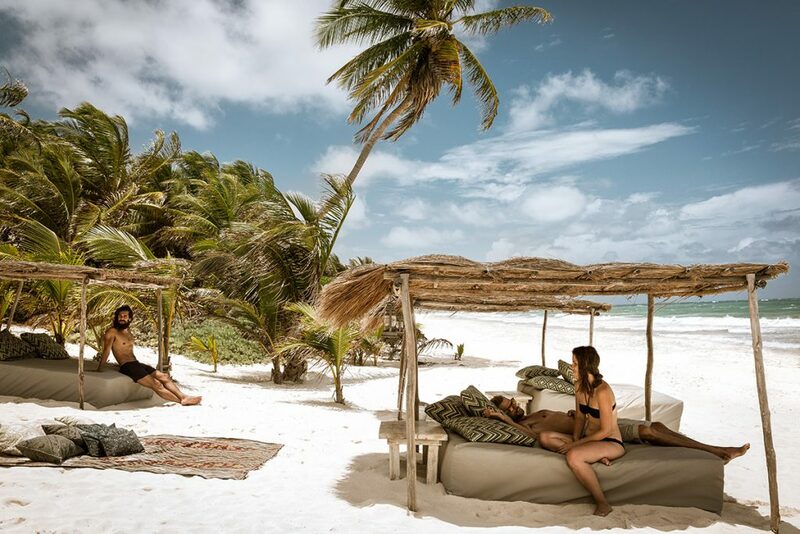 As the former hideaway of an Italian duchess, Hotel Esencia now serves as a chic boutique hotel located on Xpu-Ha beach, about 30 miles north of Tulum. It recently completed a major renovation and has plans to unveil even more exciting additions this year. Most recently, the hotel debuted two new duplex Penthouse Suites in February. Designed to be an ‘apartment in the sky,’ the two-story suites are perched three levels up, complete with a private rooftop terrace, heated plunge pool and Champagne bar with views of the hotel and ocean. In April, the hotel will debut Beefbar Esencia, the Michelin-star concept by Ricardo Giraudi that has locations around the world. Guests can dig into some of the very best been in the world, all with a Mexican twist. A new coffee bar and two Master Beach Suites will also debut this year. 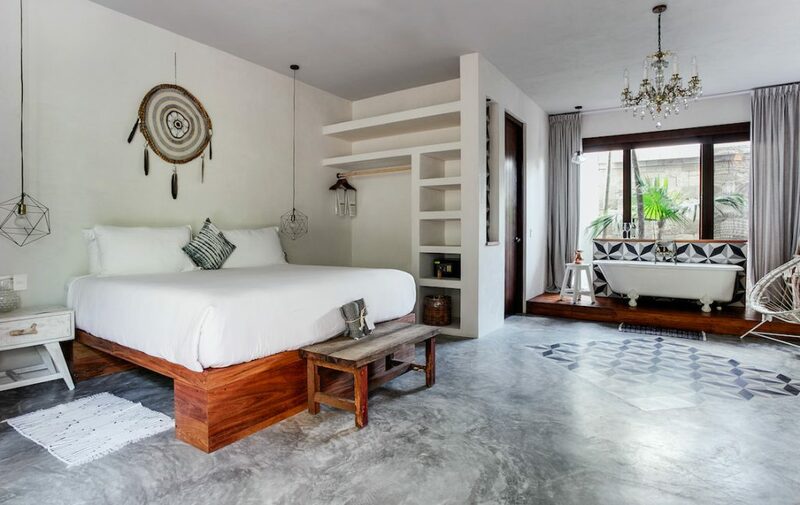 Rustic meets paradise at this chic Tulum stay whose accommodations include 64 suites nestled into the jungle and white sand beaches. Head down to the beach bar for some of the best organic margaritas or recharge at the Yaan Wellness Spa offering unique treatments like herbal bath rituals. Stretch it out or partake in meditation classes at the treetop yoga studio. 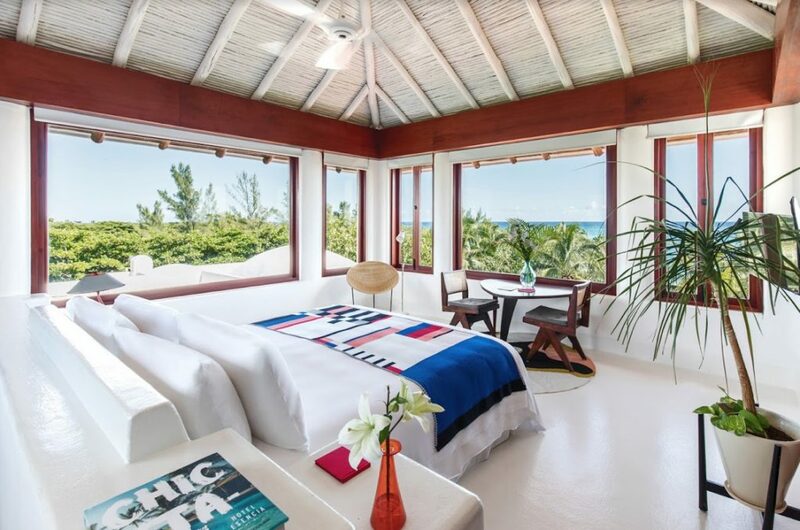 With a name meaning “you will heal,” it’s no surprise that this eco-boutique features a world-class wellness center and a beachfront yoga studio. Its signature Cleanse & Heal wellness program offers guests unique treatments from nutritional consultation to BioMagnetic therapy, lymphatic drainage and more. Weekly workshops, talks and excursions are also available. For indulgent healing, the spa has a range of treatments to soothe and relax. Accommodations include 19 suites on both the jungle side and ocean side of the hotel. To complement the health and wellness lifestyle of the hotel, The Real Coconut Café serves up energy-boosting dishes with many catering to paleo, gluten- and grain-free and vegan diets. Some of the dishes even include original recipes like coconut cheese and coconut tortillas. 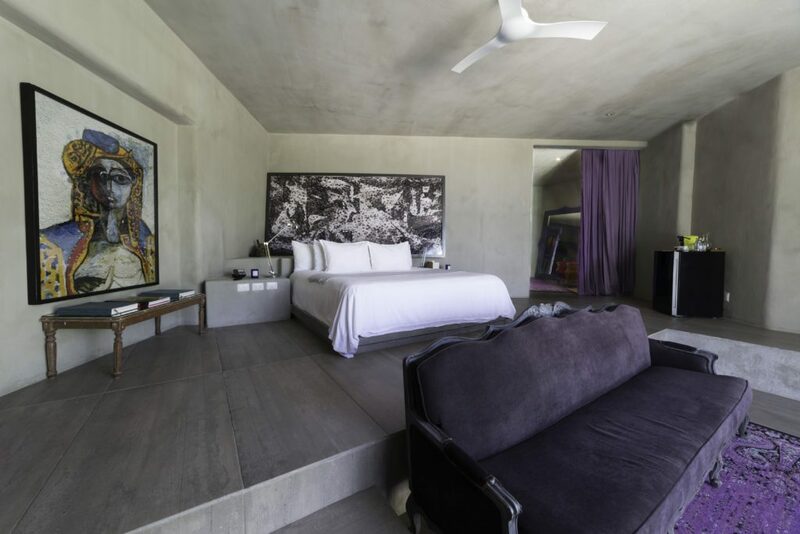 Quickly becoming a hotspot among models, celebrities and A-listers, it’s no shock that the hotel isn’t bad to look at; Sanara Tulum won the 2015 National Competition for architecture and interiors from the Asociacion de Arquitectos e Interioristas, Mexico along with receiving the gold medal at the Biennial of Architecture of the Mexican Caribbean. This trendy boutique getaway features simple yet luxurious accommodations. Contemporary Mexican design adorns the variety of suites at this hotel where natural, muted colors are accented with pops of turquoise. Cozy hammocks, funky chairs and white sands can be found aplenty. The highlight of Maria del Mar however is its Argentinean restaurant, Mina. Using Mexican ingredients and Argentinean traditions (like unique fire cooking methods), this South American experience is a must-try. Mina also features a mixology program so the beverages are as good as the food.